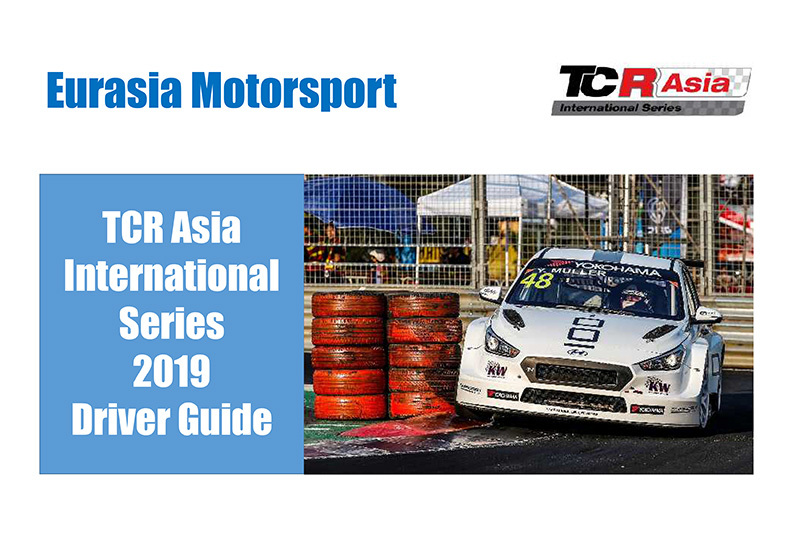 It’s something of a new chapter for Eurasia Motorsport as they are all set to embark on their first season of competition in the TCR Asia International Series. 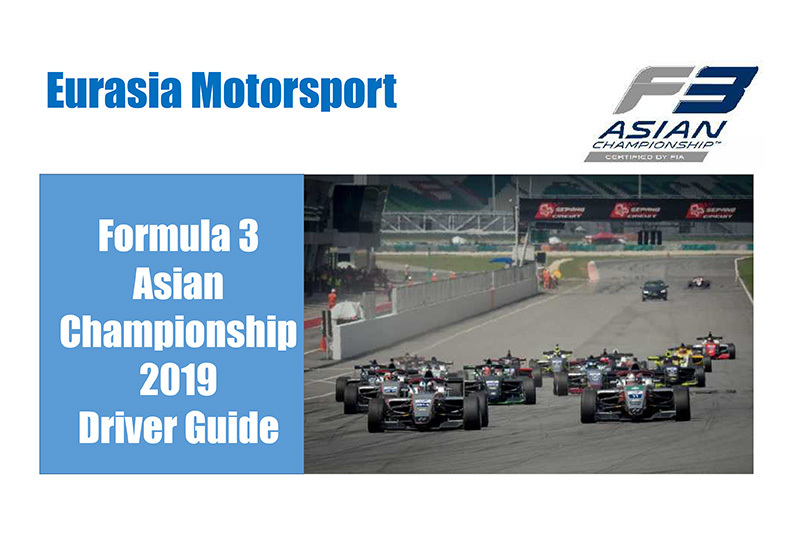 The ten round championship gets underway at the Sepang Circuit this coming weekend with two rounds at the Malaysia venue. 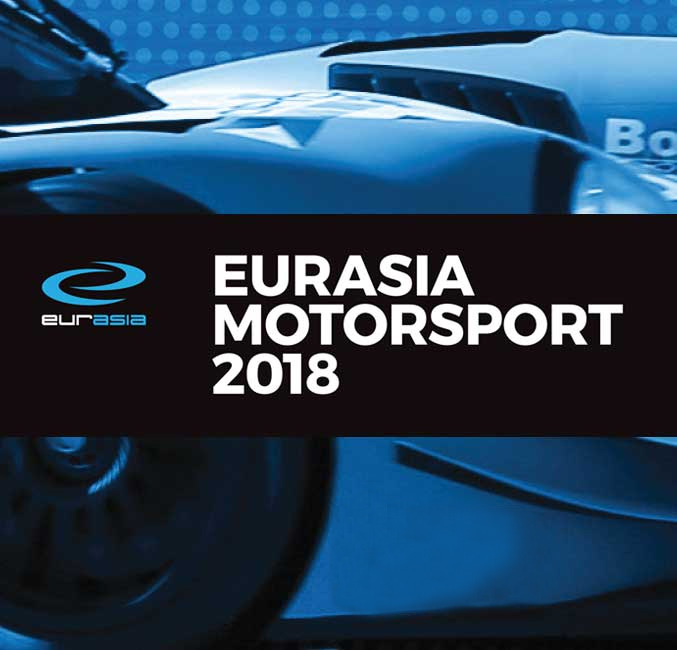 Eurasia Motorsport has already confirmed a strong driver pairing in Daniel Miranda and Gao Hau Yang, fielding two brand new Hyundai i30 N TCRs. 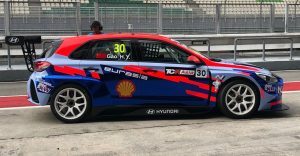 “The team is excited to be starting this new adventure in the TCR Asia International Series with our Hyundai i30N cars,” stated Team Principal Mark Goddard. 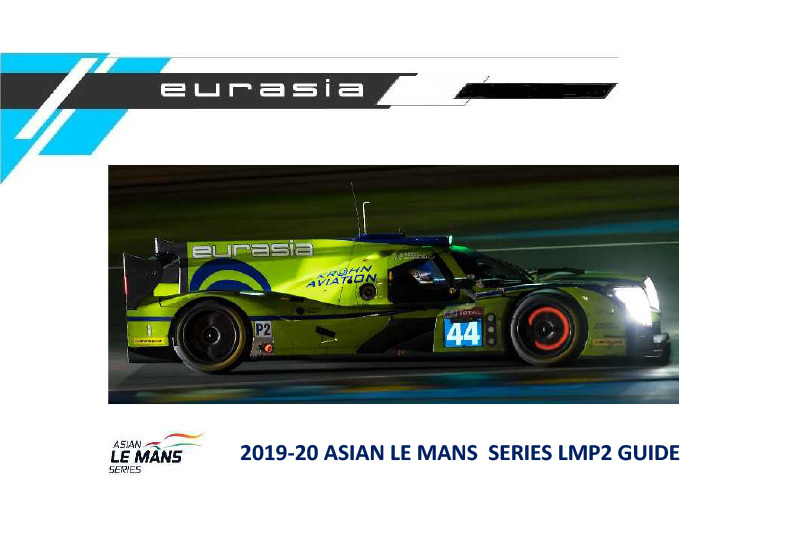 “Daniel returns to us after his season in Asian Formula Renault in which he was a podium finisher in his rookie year. A relatively powerful front wheel drive car is a new experience for him, but he has the talent to be able to adapt quickly and I am confident he will quickly become competitive. “We are really happy to have ‘Zack’ Gao Hau Yang on board for the season too,” Goddard continued. 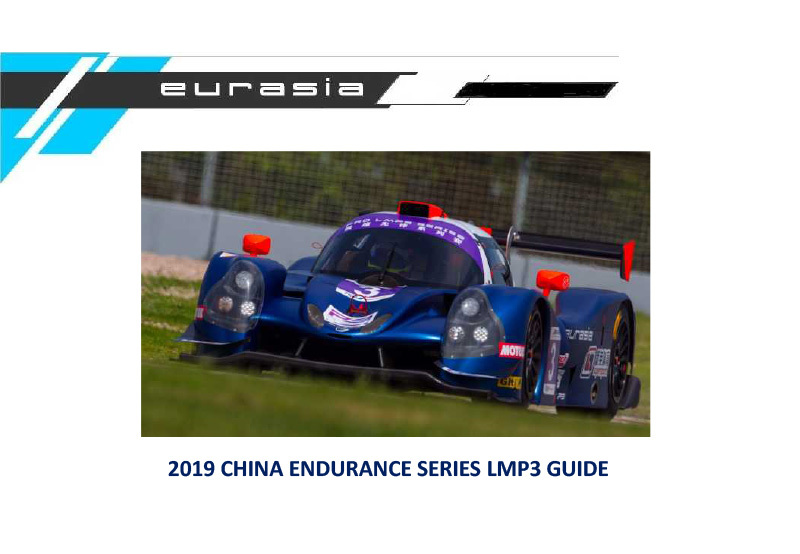 “He has a wealth of experience in China Touring Cars and whilst he has had a couple of seasons away from racing, I’m sure he will quickly get up to speed. He is a strong addition to the championship as he has a great profile in China due to his roles in movies and TV shows. 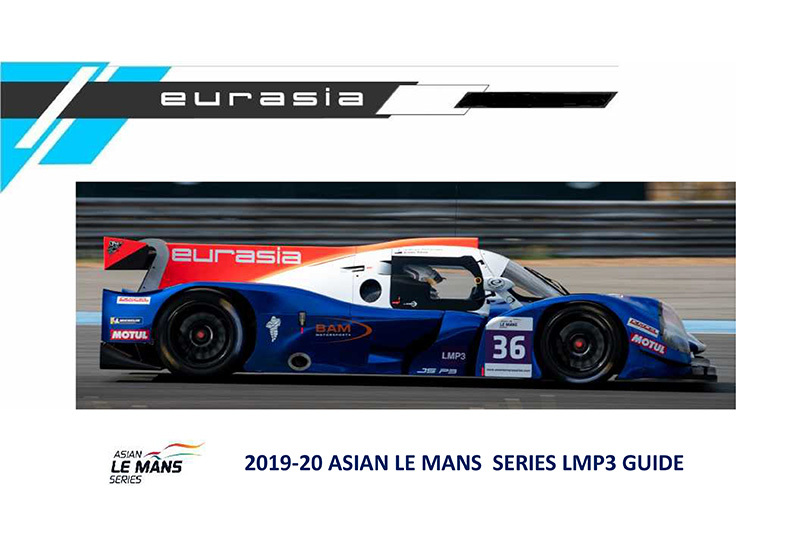 Having won championships is Formula cars, GTs and LMP categories, the team are looking forward with their new recruits to another strong season of competition. For Daniel, his debut in touring cars is something he has been looking forward to for some time. Practice gets underway this Friday followed by two qualifying sessions early Saturday morning. 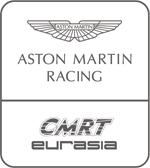 Race one starts at 15.20 local time Saturday with the second round Sunday at 09.50.